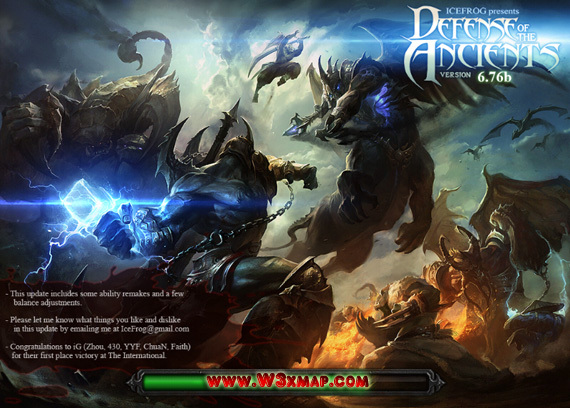 Map Dota 6.76 AI download – News and Update. Map Dota 6.76c is coming even before DotA 6.75 AI is coming out. Let’s hope that PBMN got his apartment soon in Berlin and have some spare time to work in DotA 6.76 AI. Nevertheless, this post will keep you updated with any news regarding DotA 6.76 AI. Stay tune!